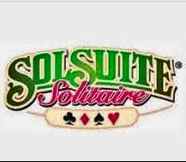 Solsuite 2018 belongs to the collection of 702 solitaire card games. The World best Solitaire games are available here, while that is Spider Solitaire, Forty Thieves, Four Seasons, La Bella Lucie, Golf, Yukon, Monte Carlo, Flower Garden, Napoleon, Gaps, Rouge et Noir, Klondike, Canfield, and Free Cell. There must be something invented in your mind by playing these fun solitaires card games with Solsuite 2018, like Mayflower, Scotland, Foxtrot and a lot more! Solsuite have unique game experience: there are hundreds of games you can select, skins are for the playing area to customize and be fast, for enhanced gameplay there is a ribbon interface, backs, and card faces, ease viewing for large cards and courteous support. Naturally, it’s a fun best game. Download it now and play the best Solsuite 2018. Spider Solitaire is one of the best and classic solitaire card game. You can download Spider Solitaire and then play online or offline. 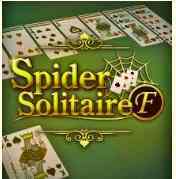 Download Spider Solitaire for free. This is a free collection that allows you to play unlimited and free; spider solitaire full version is also free. Play spider solitaire and the rest of 4 is full of fun. Spider solitaire variations Spider One Suite, Simple Simon, Rouge et Noir, and Spider Two Suits. Here the world best solitaire games available, i.e., Solsuite Solitaire, Tree Card Games, Mahjong Suite, Sudoku Up, FreeCell Solitaire and lots more to play. Try here also Download Racing Games Free. 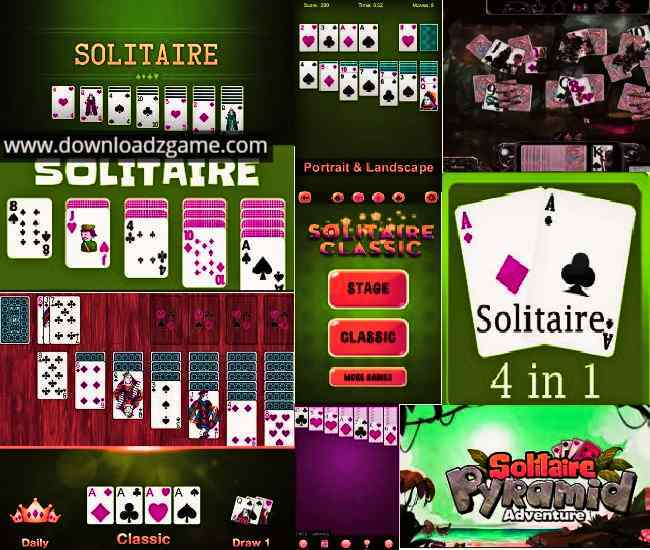 123 Free Solitaire card games collection is having 12 different Solitaire Card Games like Forty Thieves, Golf A-K, Klondike, Pyramid, Flower Garden, Diplomat, Two Suits, Spider Solitaire, Spider Solitaire Two Suits, Spider Solitaire One Suit, Klondike by Threes and Yukon. There are Nine Trillions or more games to play in each free Solitaire. 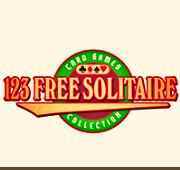 Now play 123 Free Solitaire with new options touch to move cards from one place to another or Single click. Download now for Free and enjoy! MahJong Suite is the collection of high-quality solitaire games. Each game has unlimited shuffles to play, because of this you will never feel boor, and your mind will always be fresh no matter how many times you play MahJong Solitaire game. In MahJong there are 3D charts, detailed statics with graphs, tables to estimate your skill level, player’s high-low scores, games won and lost details, Not played and current session. MahJong Suite is the game of fun and joy. 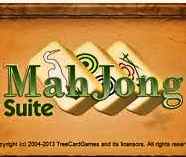 This will keep you entertained for hours, lovers of MahJong will definitely like MahJong Suite. Download Now and play for free. Sudoku Up is the collection of high-quality Sudoku puzzles. Here is the millions of different Sudoku Puzzles are available. These millions of puzzles of Sudoku Up Solitaire will keep you entertained for years to come. Sudoku Up have five different challenging levels for you, no need to search for other Sudoku. You will enjoy the 3D pie chart and bar charts, details of each game with graphs and to estimate your skill level there are tables. Options like win and losses series, current session, total games, high scores, players score, player’s won game, and the player’s lost games and details of all game. 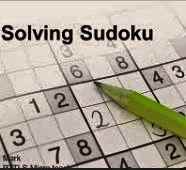 In Sudoku Up you can print the current range of games, by level or by number, you can also print the solution of the game. Sudoku puzzles lover I guaranteed they would also like Sudoku Up because it’s a game of pleasure. The game is having an exciting phase and will keep you entertained. Download now and enjoy!